Hólasport-Secret Iceland | Secret Iceland. You ain´t seen nothing yet ! 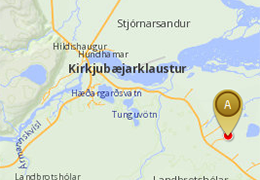 We have operated Holasport since 2010 and we are now presenting our new name Secret Iceland. 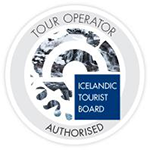 We feel that our new name, Secret Iceland describes better what we focus on in our tours. 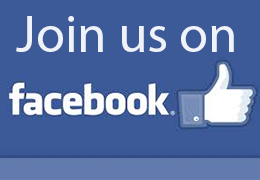 Please visit our new website secreticeland.com to book and for a better information on our tours. We will continue on the same track focusing on a small groups and keep on showing you breathtaking landscape and hidden secret places that are still undisturbed. 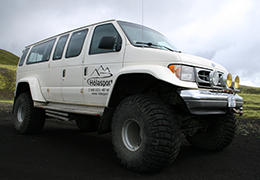 If you are planning your vacation to Iceland to experience the unique nature out of the beaten track we are sure you will find the perfect tour with us that suits your interest. We are looking forward to meeting you in your visit to Iceland. Crater 1 - Laki Craters Mountain Expedition. 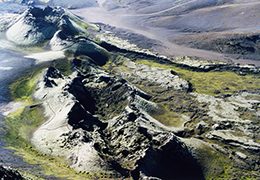 Laki Craters Mountain Expedition is a guided luxury tour that takes you through rough mountain terrain around Iceland’s most famous craters that erupted in 1783-4, resulting in the largest lava flow in a single eruption in recorded history. Departure at 9:00 a.m. Duration 8-9 hours. This tour is on schedule from June to the end of September. 50% discount for children 12 and under. Northern Lights Hunt in a Super Jeep from Reykjavík. The location visited during the Northern Lights tour vary from day to day depending on weather conditions but you can expect to travel for up to 1 hour in our search for the best location. Price is per vehicle. Minimum price based on 1-5 passengers.